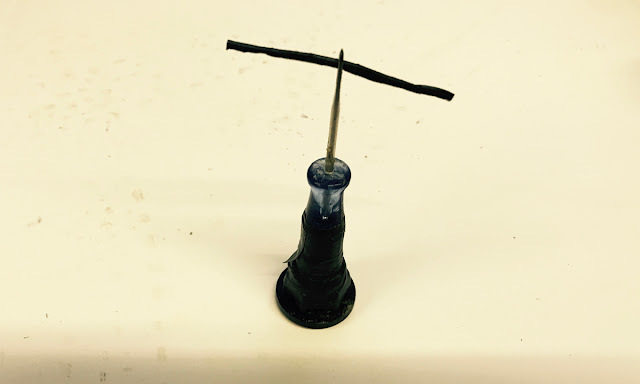 The only trouble with them, is that the sharp needle isn't the ideal thing to house in your saddlebag, next to your inner tubes (for obvious reasons). More pressing though, is that in order for a tubeless plug to work, you to get it into the hole pretty quickly; so having it accessible is crucial. 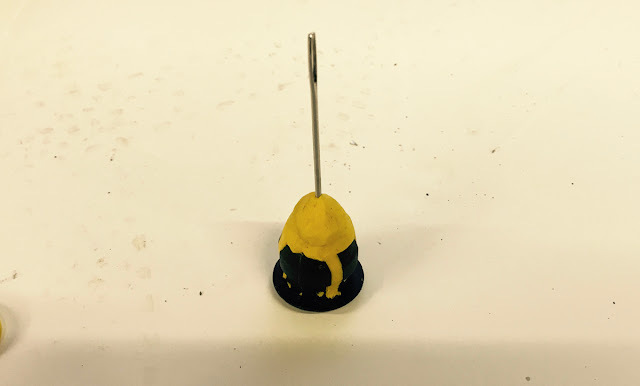 Step 2 - Place the bolt cover inside your bar-end plug, then pack Sugru into the cavities: creating a cone around the needle to add extra strength. Leave for 24 hours to set. 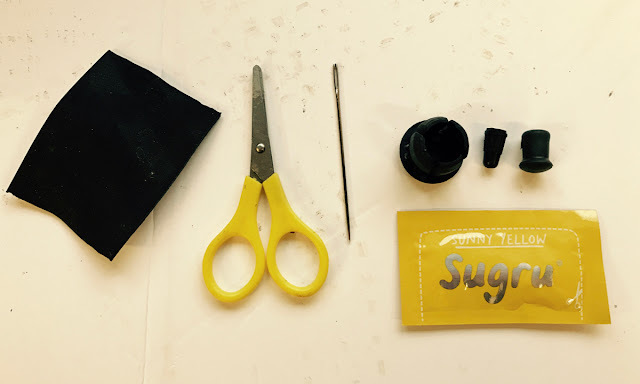 Step 3 - Cut a thin strip of inner tube with your scissors. Thread it through the eye of the needle. 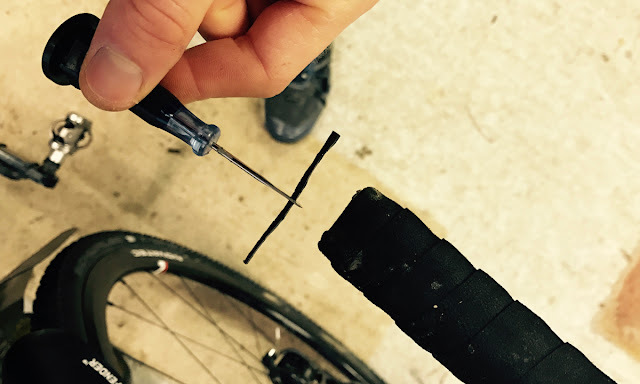 An even simpler option is to tape a needle from a tubeless repair kit, inside a bar-end plug. 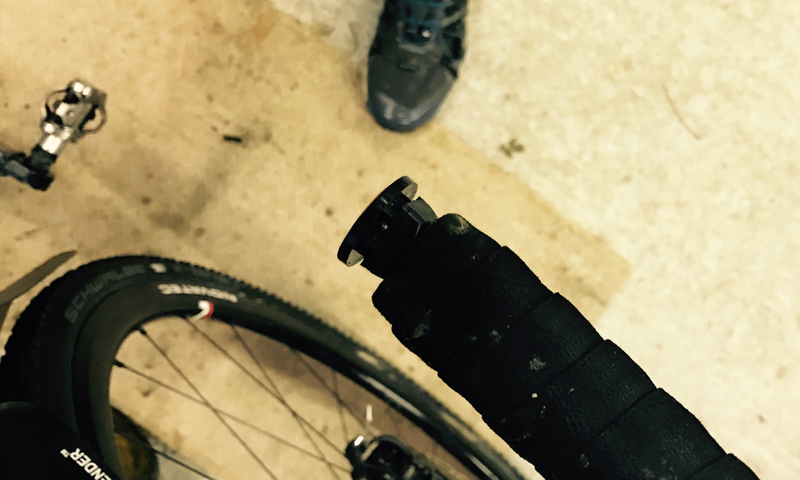 Step 4 - Now you can safely house the plug inside your handlebars. 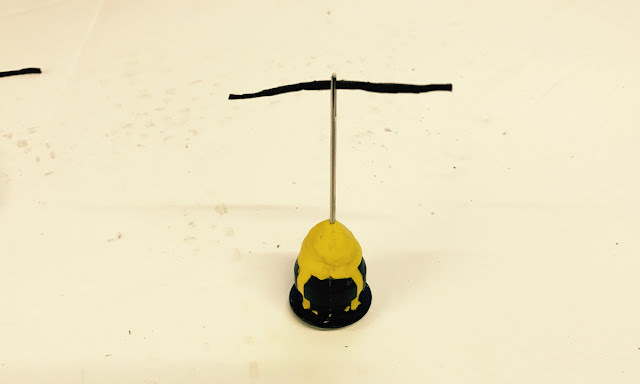 Ready for action. 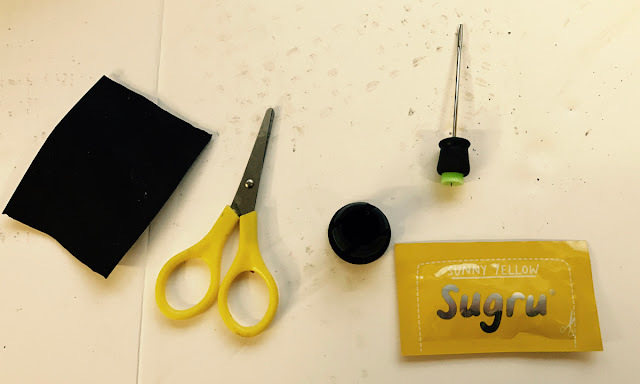 Note: keep the scissors and spare piece of inner tube in your saddlebag, so that you can chop off the end of the plug when you've used it, and make a new strip.